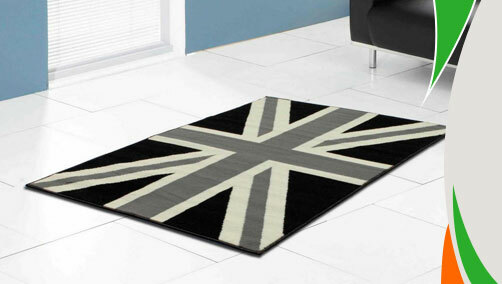 Novelty Poly Themed Rug is a range from Ultimate Rug that showcases floor covers based on several themes like spades, hearts, union jack, USA flag and many more. These rugs are made from sturdy polypropylene material that is well known for anti-fade and stain-resistant fibres. 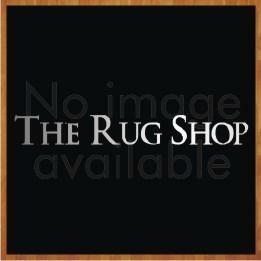 Not so gaudy and professional looking these rugs are made available to you in medium and large sizes. So the moment you decide to revamp the look of your interiors you can give your nod to these rugs which are affordable as well. These rugs are available in medium and large sizes with following size variations: 100x150cm, 150X210cm.